Birthdays have a funny way of coming up only once a year. So make that special day just that, a special day. 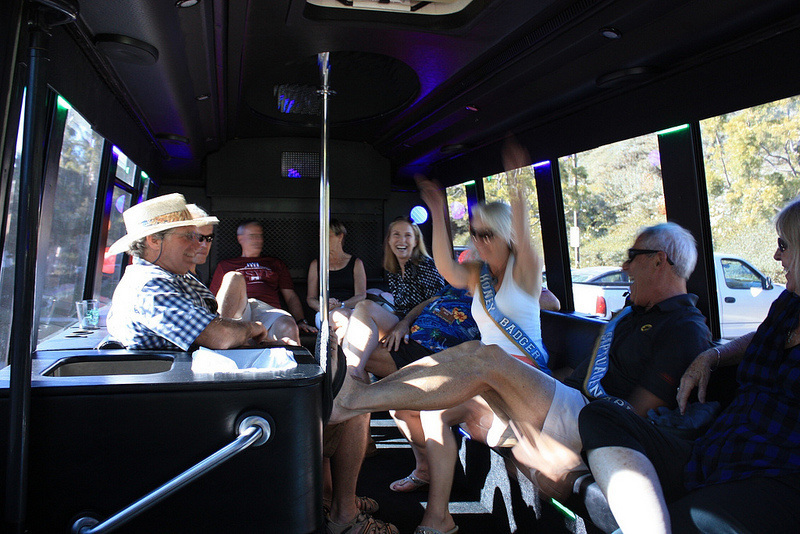 No matter where the destination, the celebration kicks-off the second your limo arrives. With on board beverages and a state of the art sound system, it’s all about the journey, not the destination. Convenience. With no worries of parking or coordinating with others, you can focus exclusively on the birthday at hand. Tailor Made. Our services accommodate all ages and can be tailored to suit any birthday regardless of age. With an extensive knowledge of the Phoenix area we can make suggestions and ensure that every birthday meets the requirements of being that special day. Dinner. There is nothing more elegant and memorable then having a great dinner with your friends, and then an intimate ride home in one of our luxury vehicles. Finish conversation and enjoy the ride home as you cherish the company of those with you. Dinner + Party. There is no better way to arrive to the after party then by limo. Let everyone know who's birthday it is as you and your entourage make your way through the valley to one of Phoenix's popular venues. Go Hard, Or Go Home. With our packages and services you can customize your experience. Enjoy an event filled evening, or relax and know there is a luxury ride to take everyone home safely. Plan. 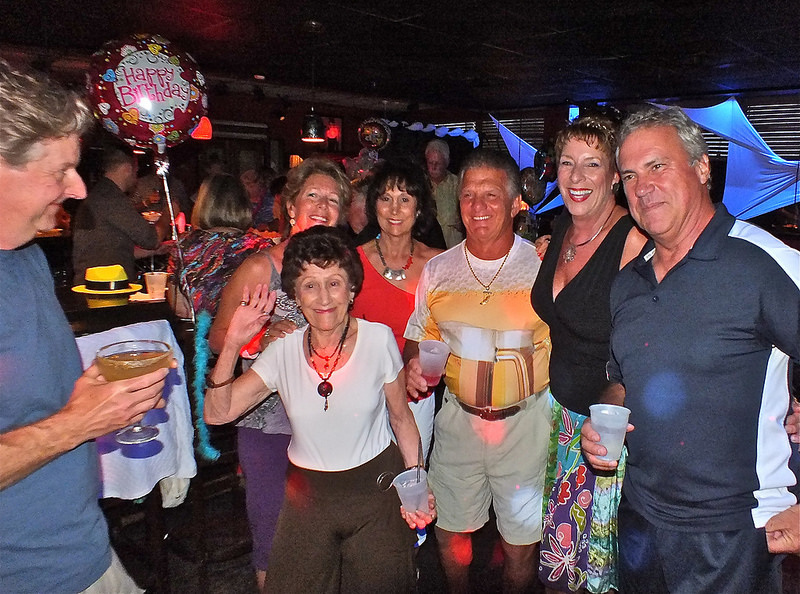 Consult with our staff on Birthday itinerary and ideas and recommendations. Whether you have a plan or not, we will serve you up a good time. 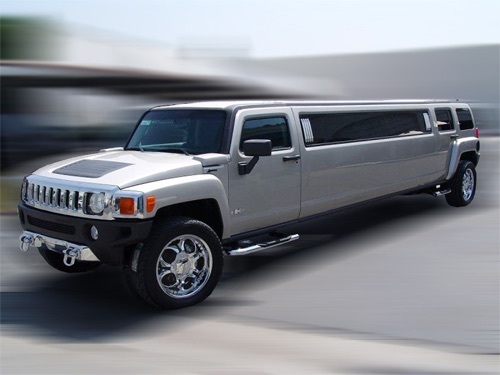 Get your birthday limo reserved today, call 480-376-1699.